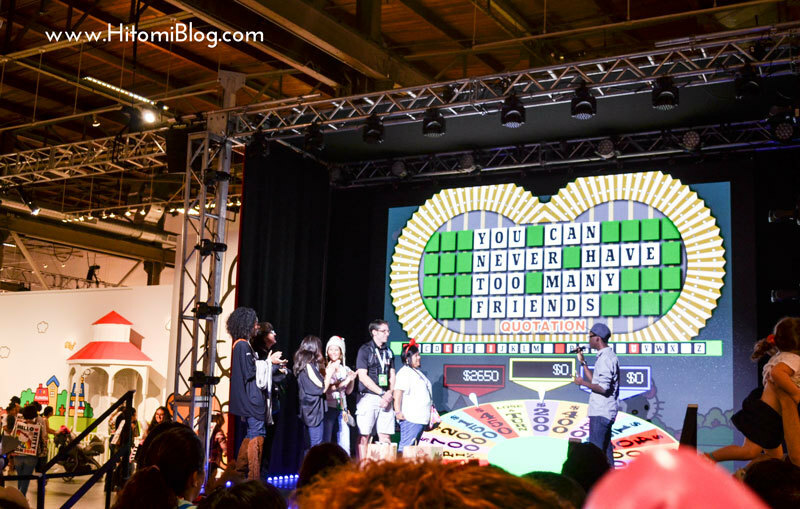 What was the coolest thing I saw all convention? 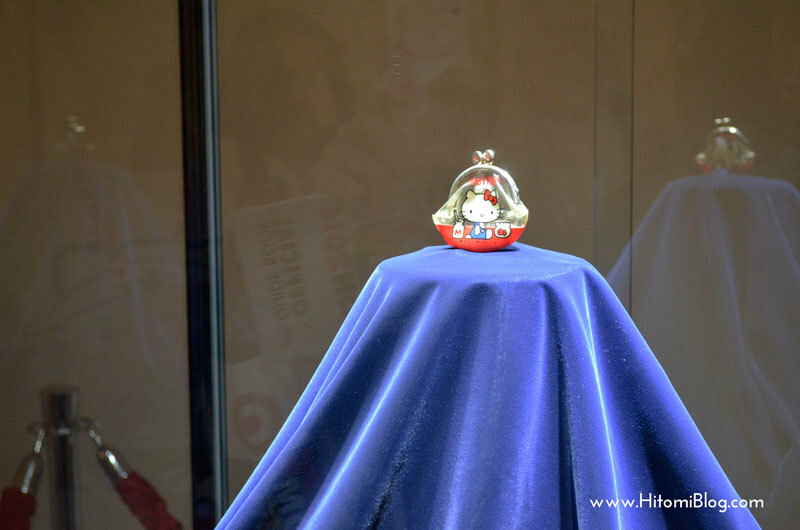 Probably is THE oldest hello kitty coin purse! yes this small coin purse.. Which is really the theme of this convention. 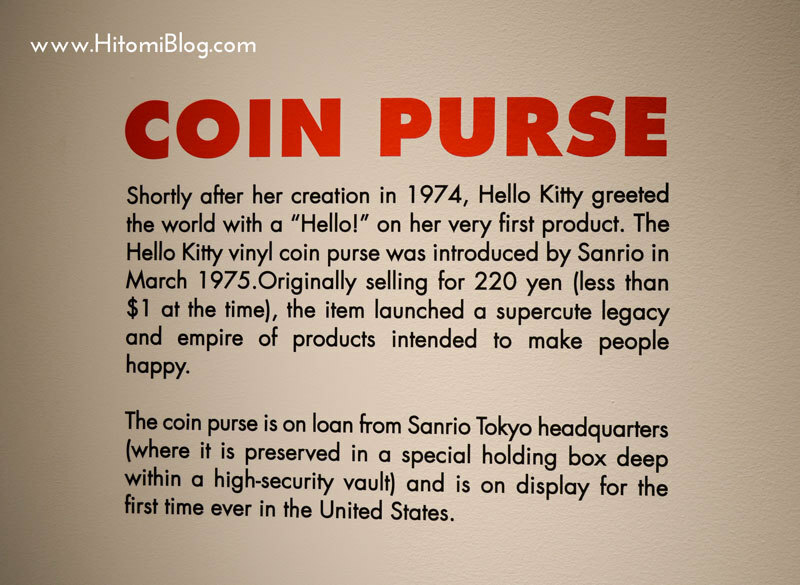 The retro hello kitty coin purse! 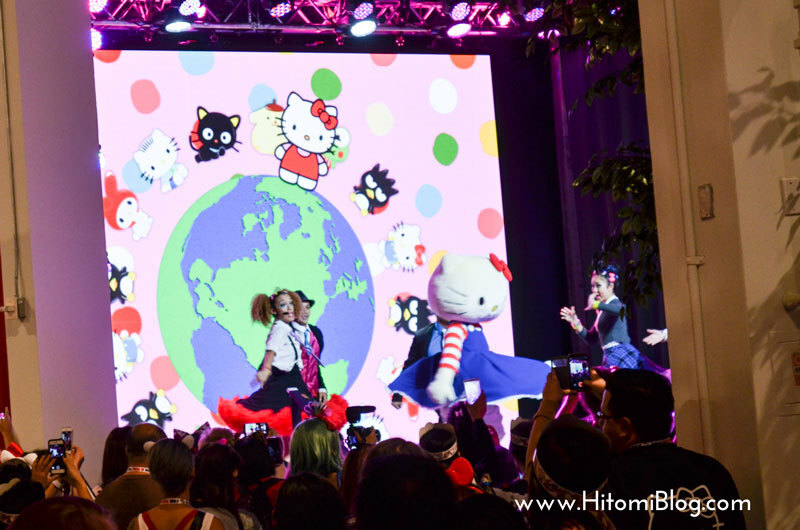 Love hello kitty status. They are so adorable and great for pictures. 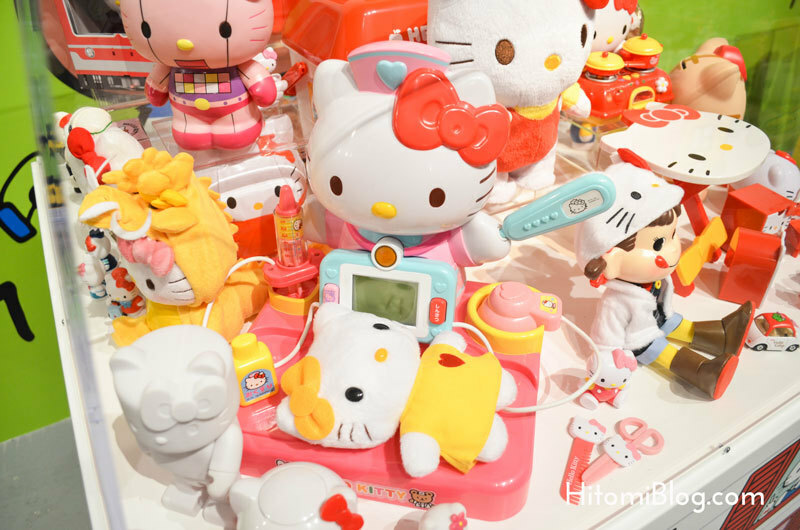 This is the retro section of hello kitty stuff, where you can find OLD SCHOOl hello kitty. probably all your childhood missing items can be found here. 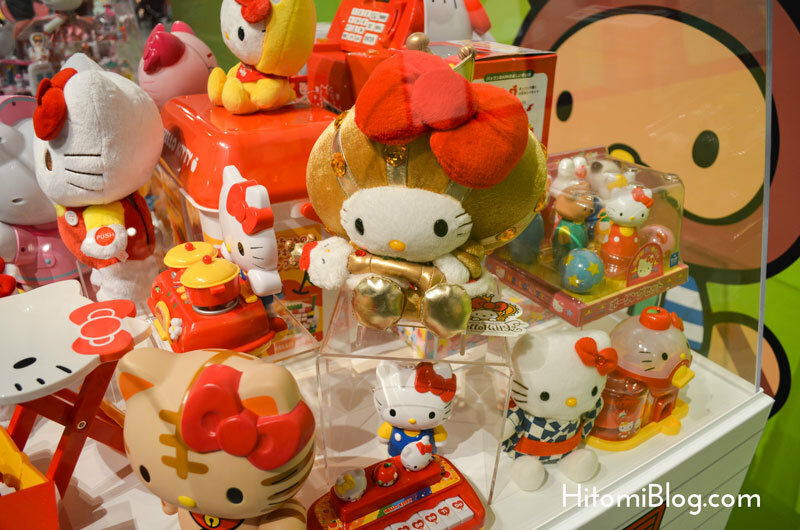 I remember seeing these on sanrio.com all the food HK is so delicious! I had to stop at this one. 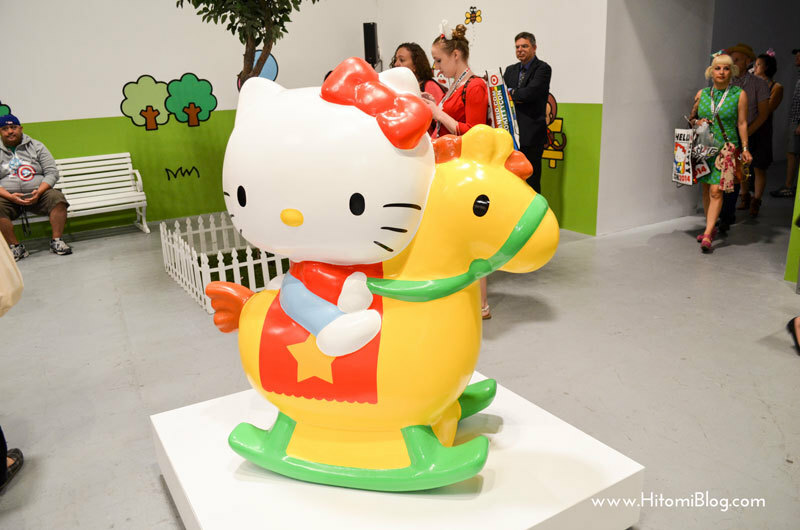 like a HK nurse with another HK patient? lol omgish too cute. 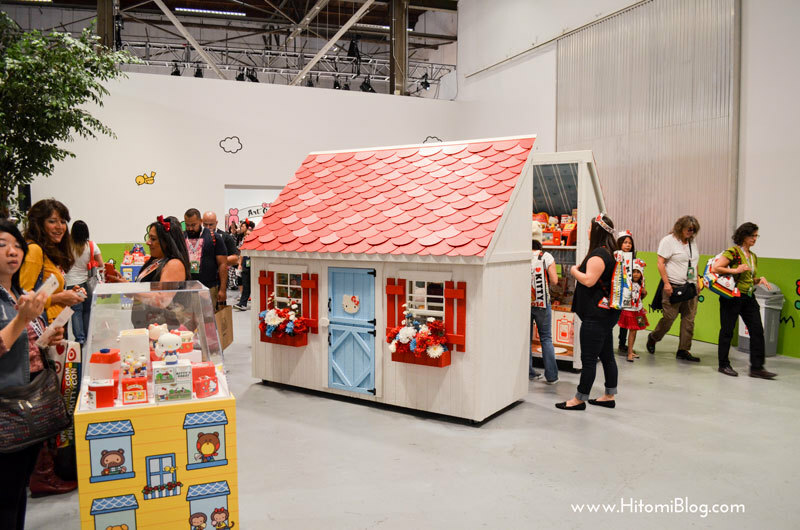 Now let’s get into the hello kitty home decor! Then the kitchen! omgish. 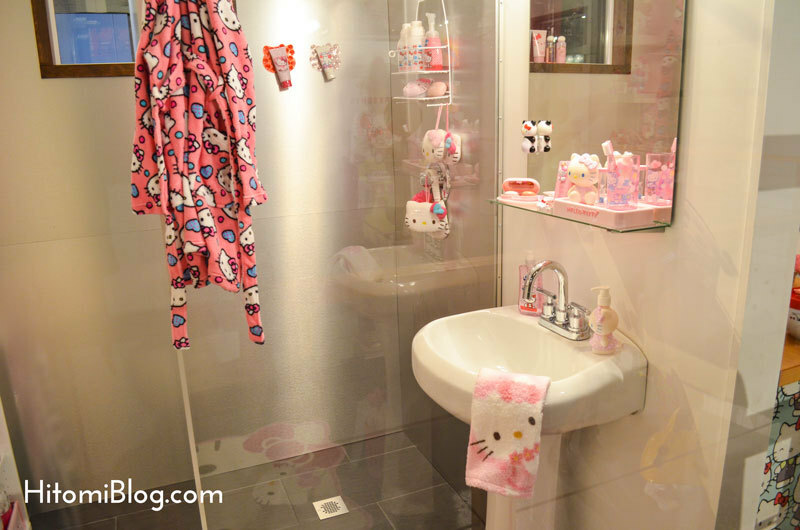 I probably seem the most hello kitty item in this room. 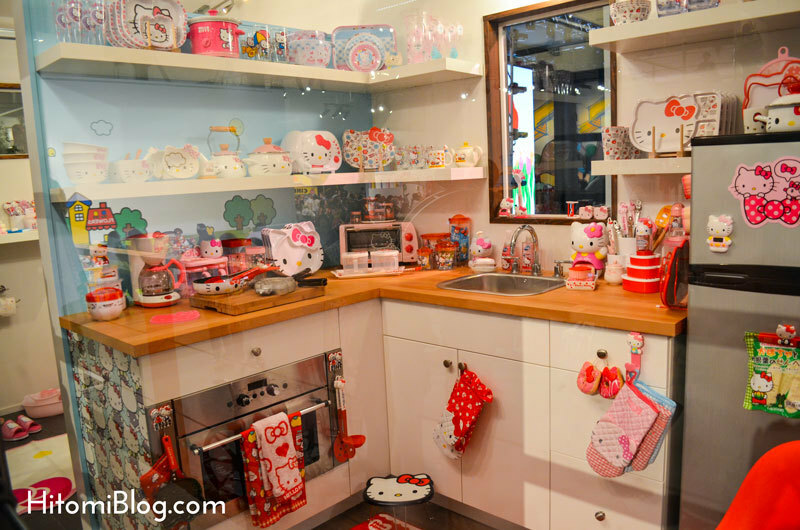 All those hello kitty kitchenware that I been thinking of getting but afraid people will yell at me.. lol.... I have to say I love the wallpaper! 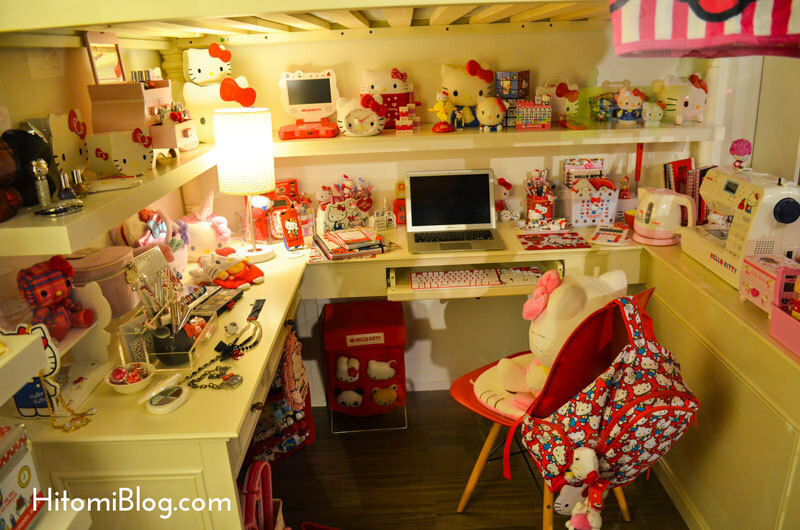 This is like a computer room underneath the bed. My favorite room is the living room! 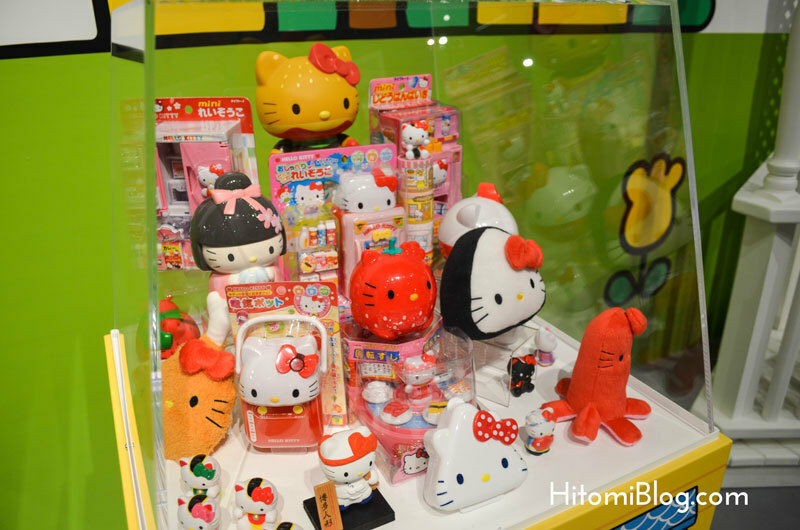 So much hello kitty on the shelfs! Exactly what I want to do! 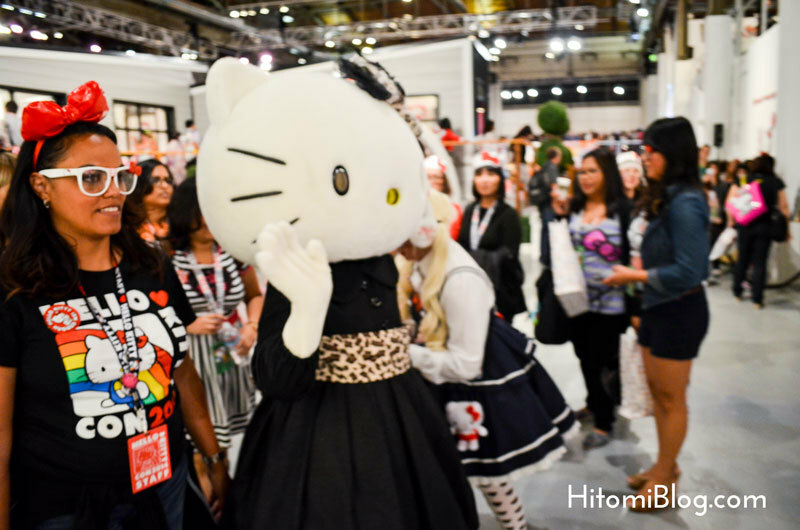 and all those kitty heads on the sofa as pillows is just perfeccccct! So there is a TATTOO section.. guess what people are getting tattoo of? 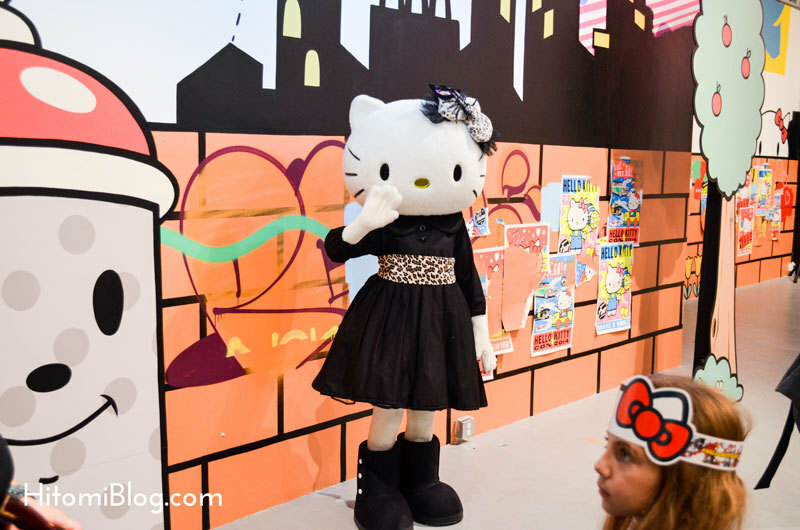 well well well.. hello kitty of course!!! 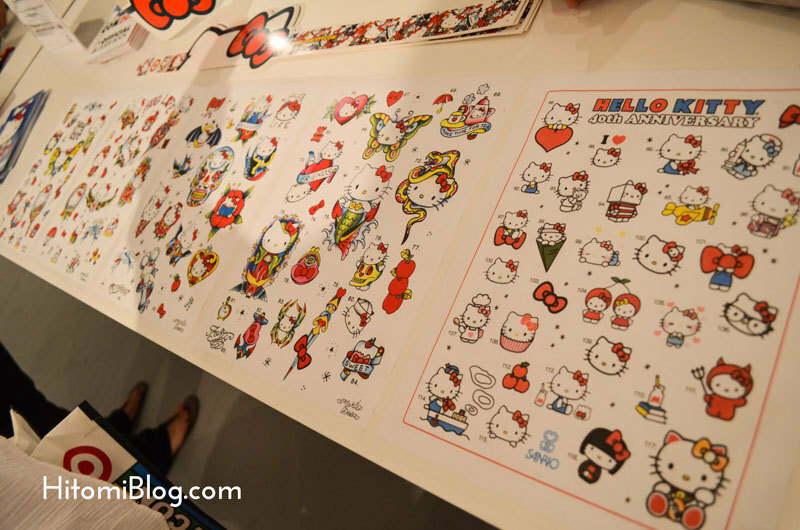 Actually these hello kitty tattoos are not bad. I could probably consider.. hahaa. ok. consider only. I don’t think I will ever get a tattoo ~~~ =P Although that person in the picture is a guy, so I am really curious as to which tattoo he was getting.